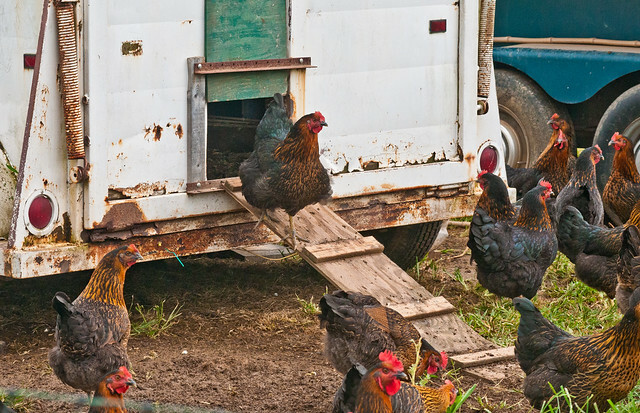 Poultry owners all know how devastating a disease outbreak can be. 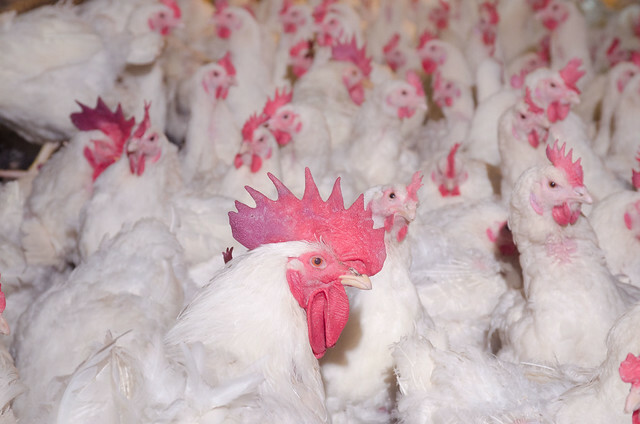 Whether it’s a backyard farm with a few birds or a large commercial operation, losing your flock to disease causes more than just financial losses. That was never truer as we faced the Highly Pathogenic Avian Influenza (HPAI) outbreak a few years ago. In 2015, I was deployed to Washington, Iowa, and Minnesota and experienced firsthand, the devastation caused to the commercial industry by this disease. Fast forward to 2018, and we are responding to a virulent new castle (vND) outbreak in California among backyard exhibition chickens. These outbreaks remind us all that poultry health can be fragile, and that we all need to work together to keep our Nation’s poultry healthy. What can we do collectively to help prevent and minimize the impacts of avian diseases? As a veterinarian, I always come back to biosecurity. It’s the one piece that we all can control through our efforts. APHIS has always championed good biosecurity practices. Many backyard bird owners are likely familiar with our Biosecurity for Birds campaign, which was created in 2003 following a large outbreak of exotic Newcastle disease. After the HPAI outbreak in 2014-2015, which affected many commercial producers, we realized there was a need to develop a campaign that provided biosecurity information to the commercial poultry industry as well, so our Defend the Flock campaign was launched in 2016. While each campaign was successful, by combining them and emphasizing shared responsibility, we can improve our nationwide biosecurity focus and perhaps see fewer of these avian disease outbreaks. We want all bird owners, whether backyard or commercial, to understand how important it is to “defend the flock”. Knowing that most facilities and backyard bird owners already have an established biosecurity protocol, our new and improved Defend the Flock campaign brings new resources including checklists for specific biosecurity principles outlined in the National Poultry Improvement Plan. Producers, growers, workers and enthusiasts alike can use these checklists as regular reminders or cues for maintaining a high level of biosecurity. One of the underlying messages of this campaign is sustained effort. As we’ve learned from experience, biosecurity is not a sprint to the finish, it’s an avian health marathon we never want to end. Biosecurity matters all the time, and our newly refreshed Defend the Flock campaign with new available resources shares that sentiment for everyone involved with poultry. Continuously keeping our guard up against disease is the best protection we can give to flocks across the nation. Together, we can do our part to keep our poultry safe. A new Defend the Flock Program webpage is now available where anyone can find our information about protecting their flocks from disease. Our new resources are available in both English and Spanish with additional languages being added over the next year. To learn more about biosecurity updates and avian health, register for our Let's Keep Our Poultry Healthy Together: Defend Your Flock with Biosecurity Resources webinar with federal experts from APHIS and CDC on Wednesday, November 28 at 2:30 EST.